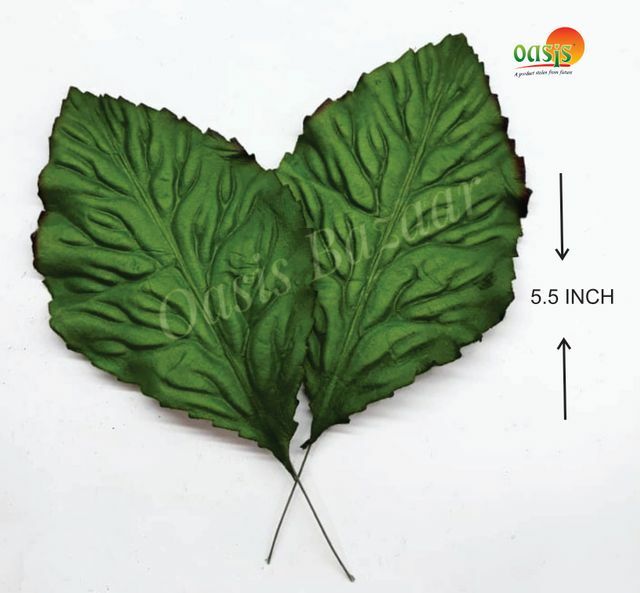 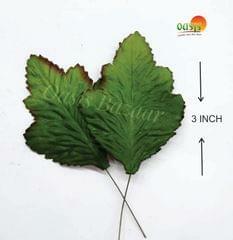 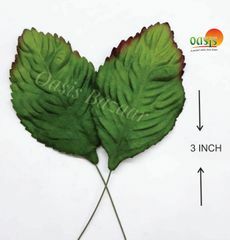 Handmade mulberry leaves made up of high quality paper which are used to enhance the look of your projects. 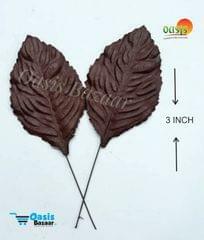 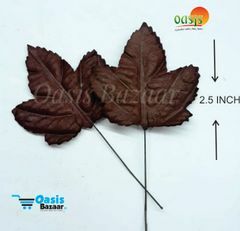 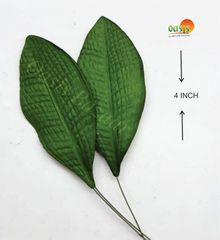 Ready to use leaves for scrapbooking, mixmedia projects and also for packing your gifting and wedding hampers or making decorative hangings like bandarwars, toran, wall hangings or other various miniature projects. 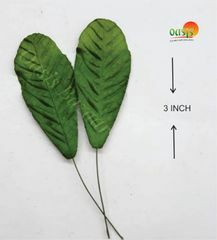 Size of leaves 5.5 Inch across the leave.